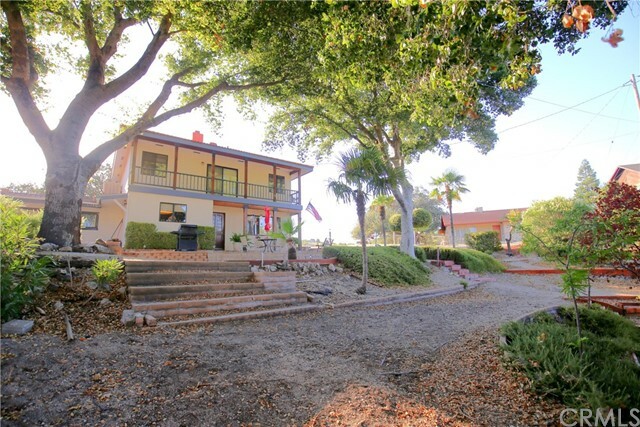 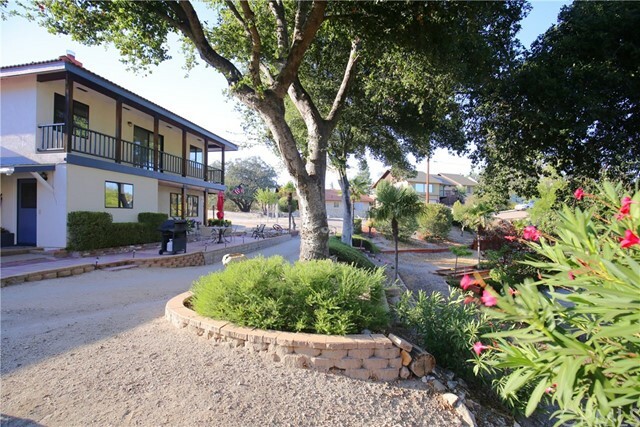 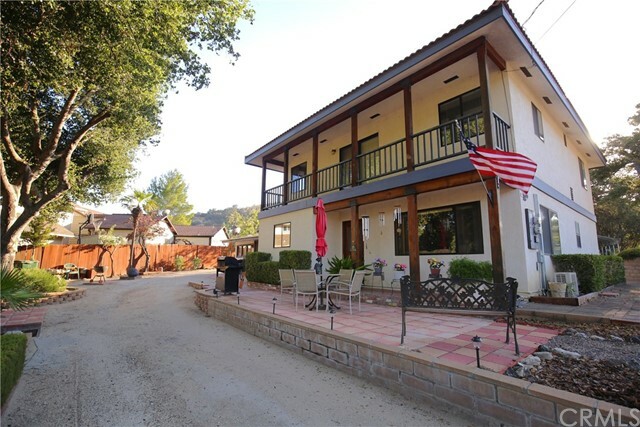 Come enjoy the park like setting at this West Side Paso Robles home and guest house in the heart of downtown Wine Country! 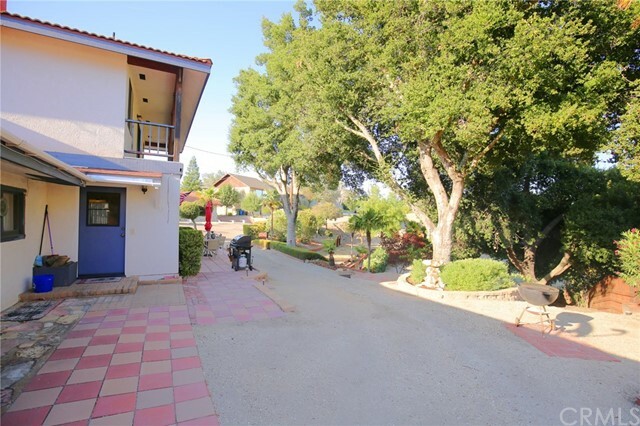 With over an acre of land and end of the road privacy you will enjoy quiet rural living and also have the potential for generating income. 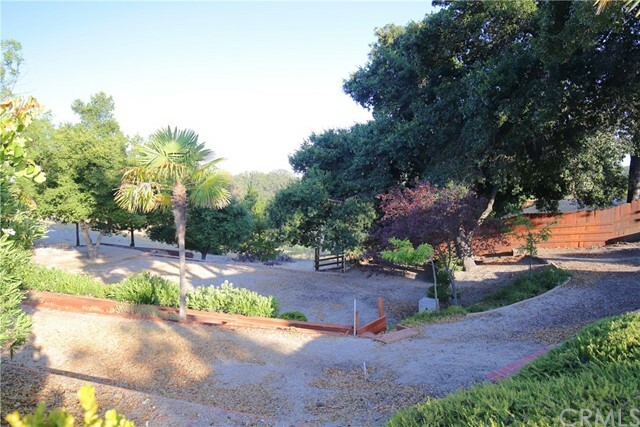 The land is lush with mature trees, and there is also room to plant a garden, orchard, or vineyard. 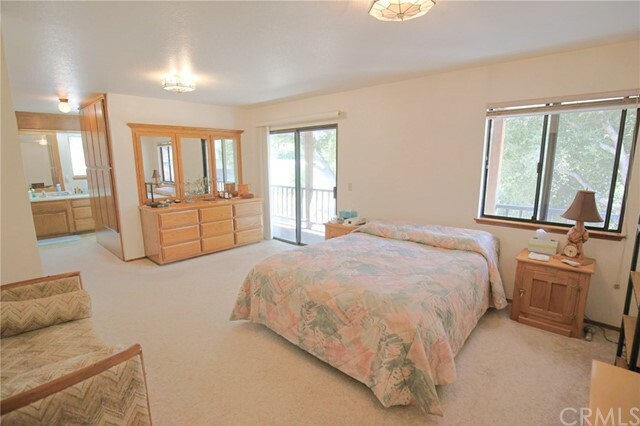 The main home has 3 bedrooms, 2 1/2 baths, and 1,968 square feet of living space. 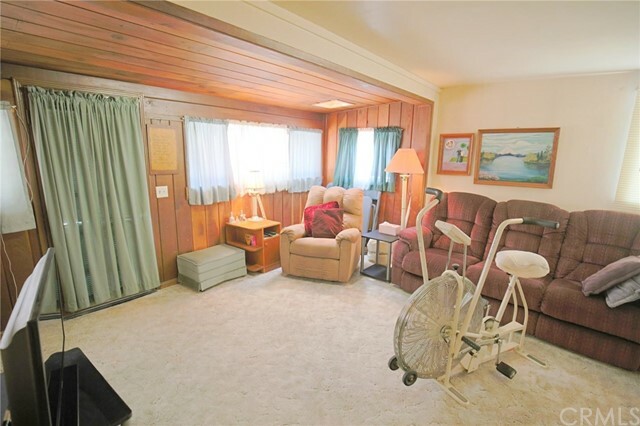 The guest house is a 672 sq. 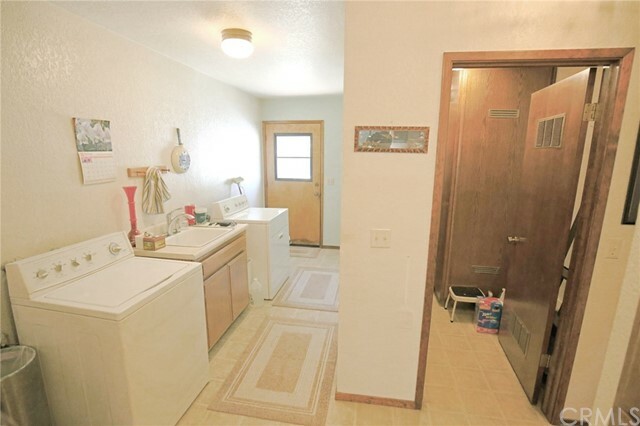 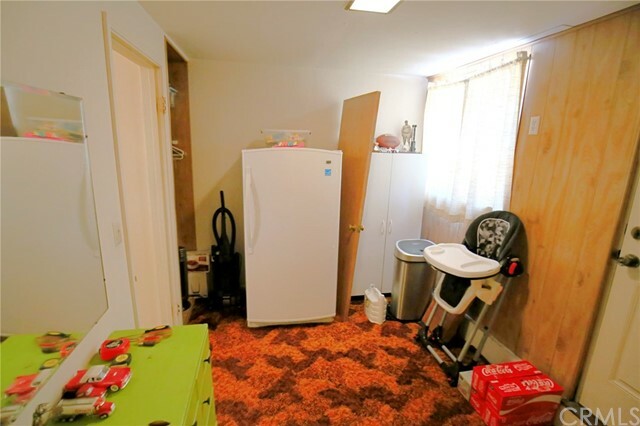 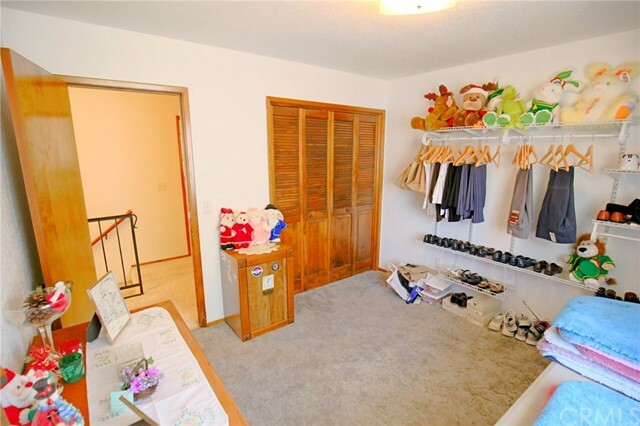 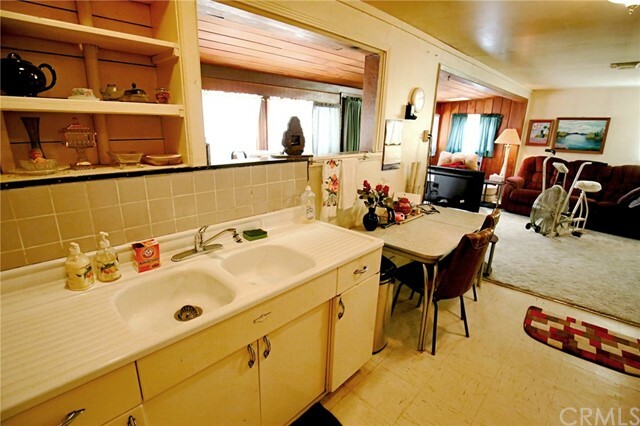 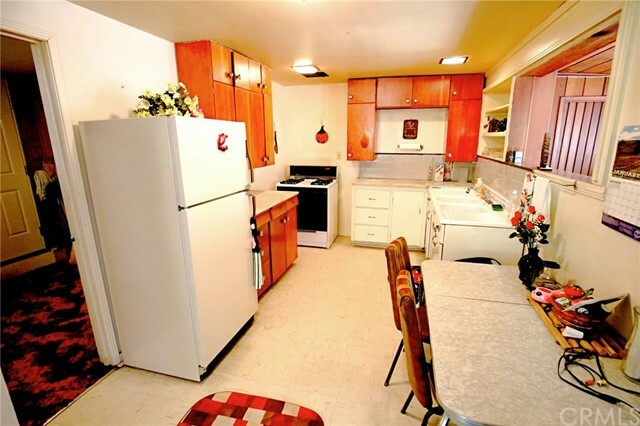 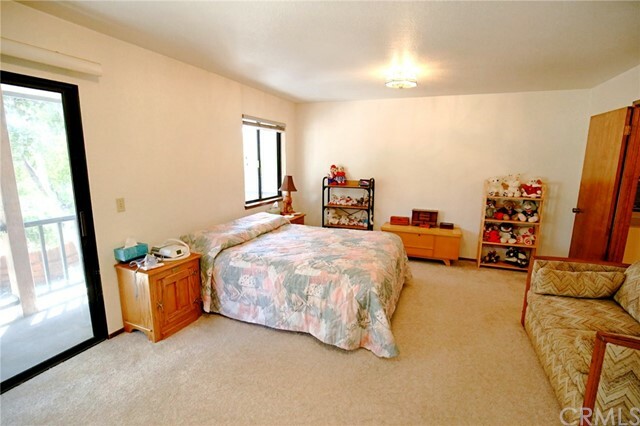 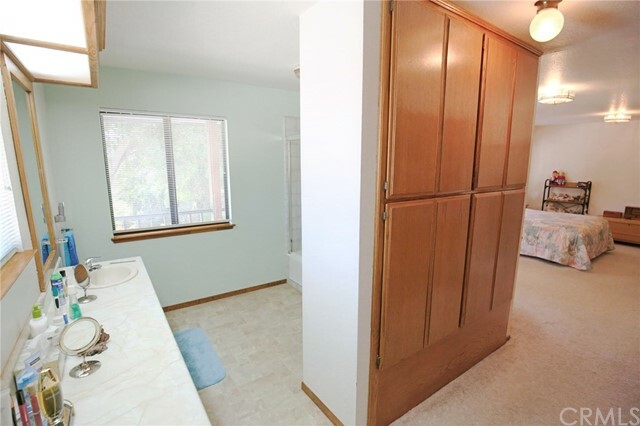 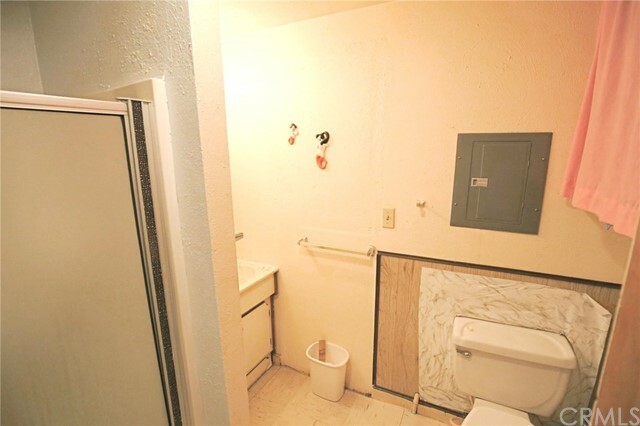 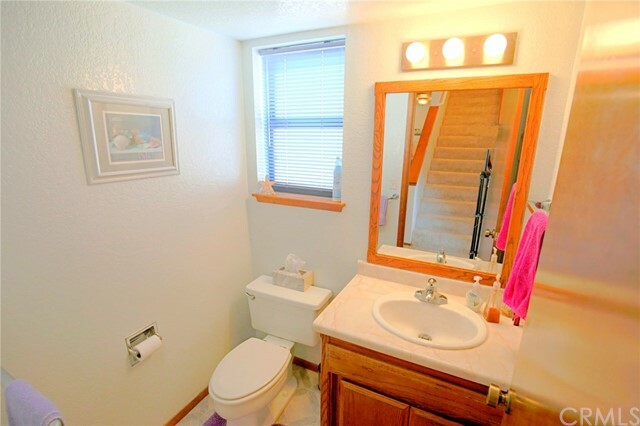 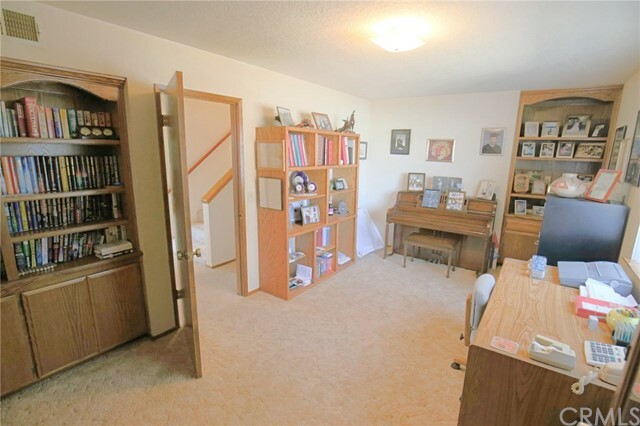 ft. home with 2 bedrooms and 1 bath. 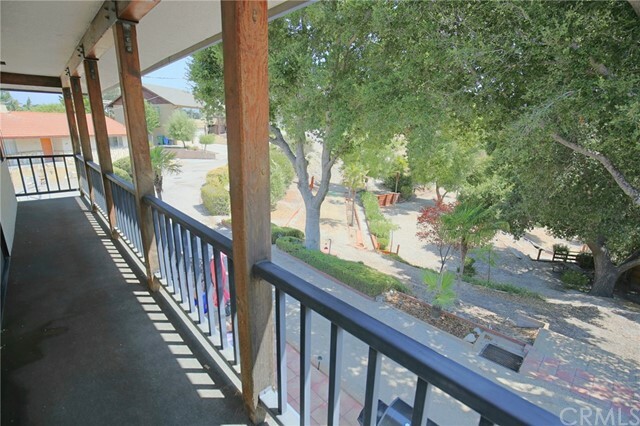 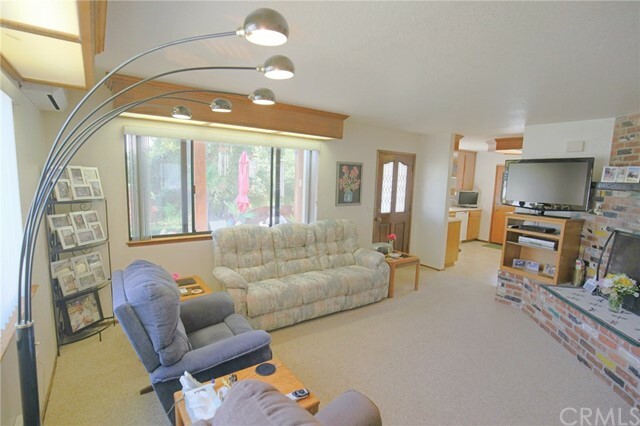 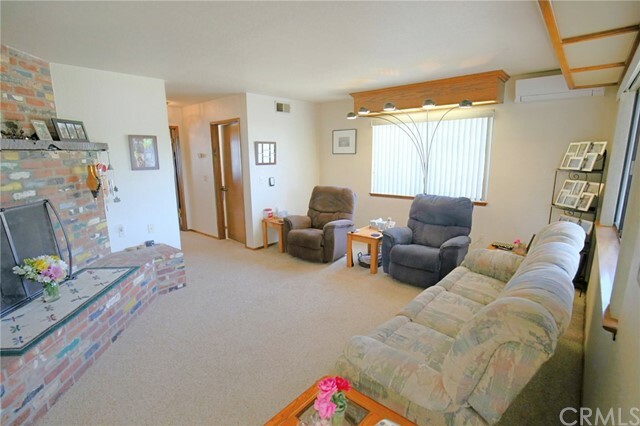 This property offers a front patio, and also an upstairs balcony for enjoying the cool afternoon views. 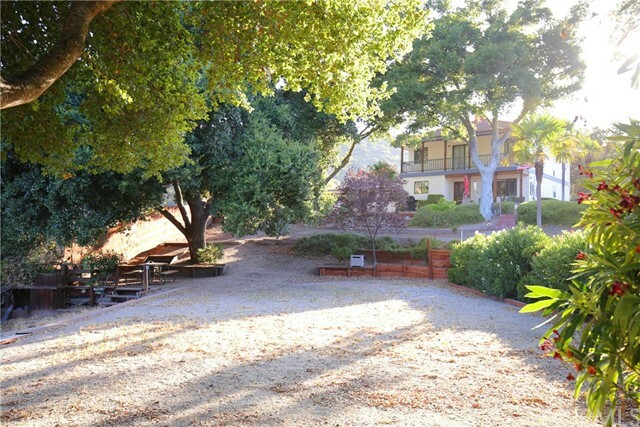 The terraced front yard could be used for entertaining or used for a putting green, horseshoes, badminton, or other outdoor activities. 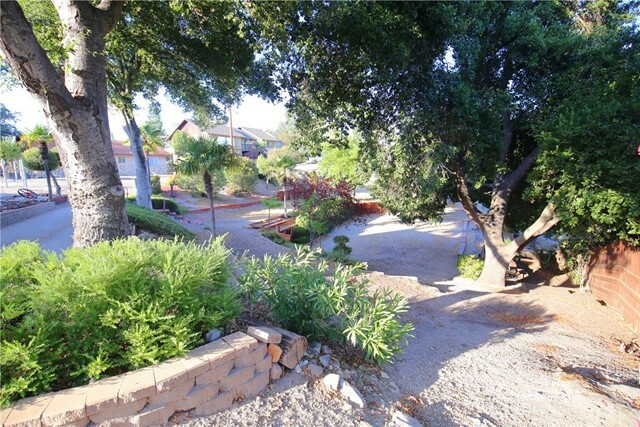 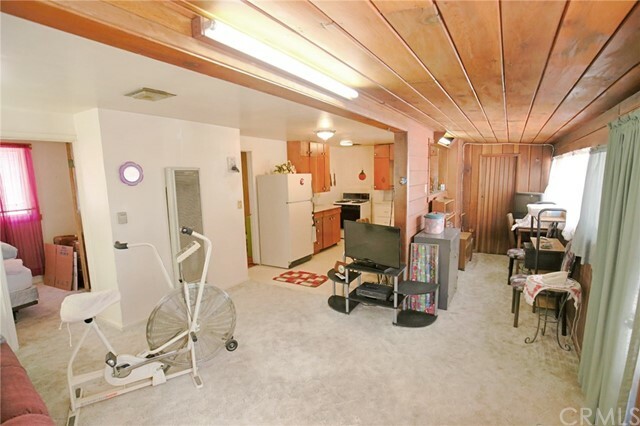 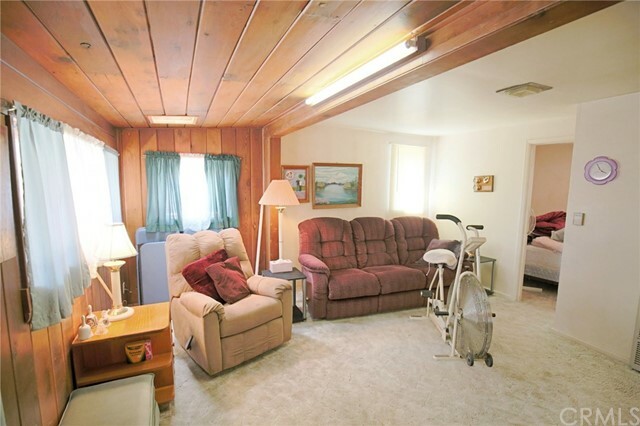 In the back yard there is a workshop/tool shed and plenty of room for RV parking. 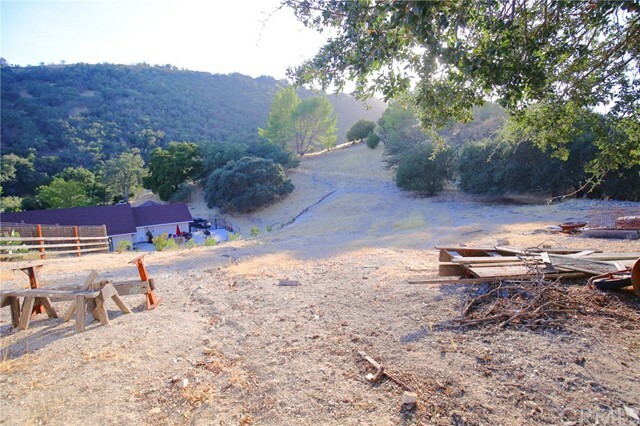 Behind the workshop is more open ground that could be used for planting a southwest facing vineyard. 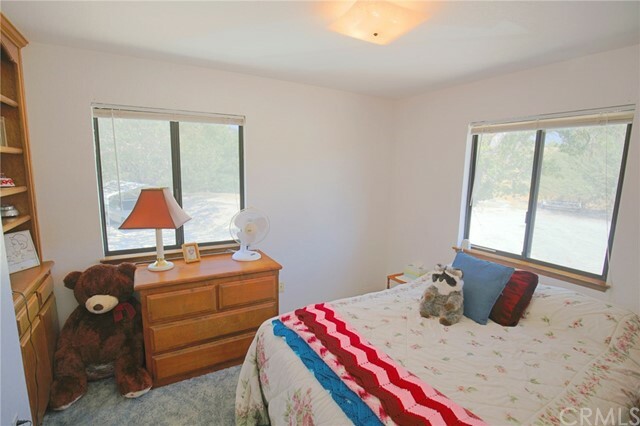 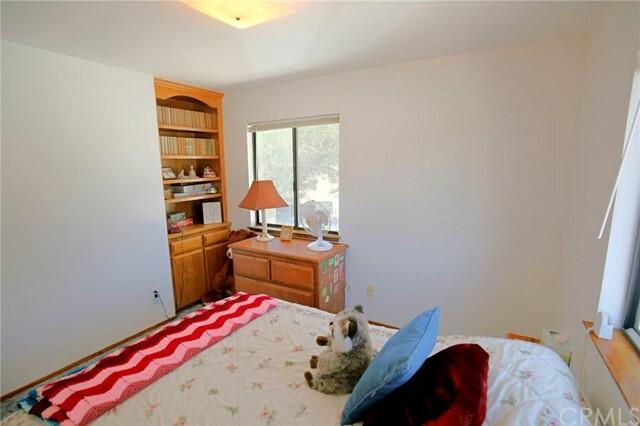 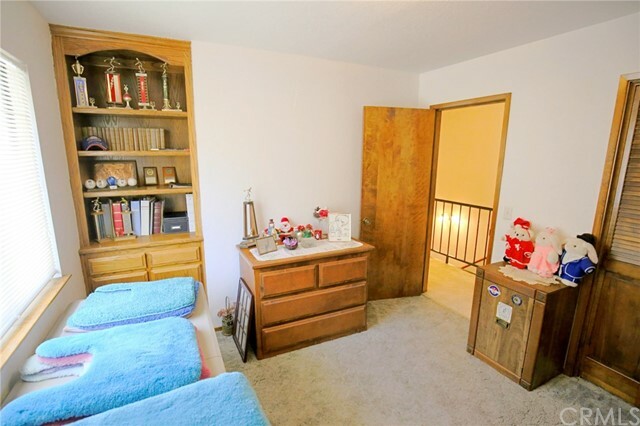 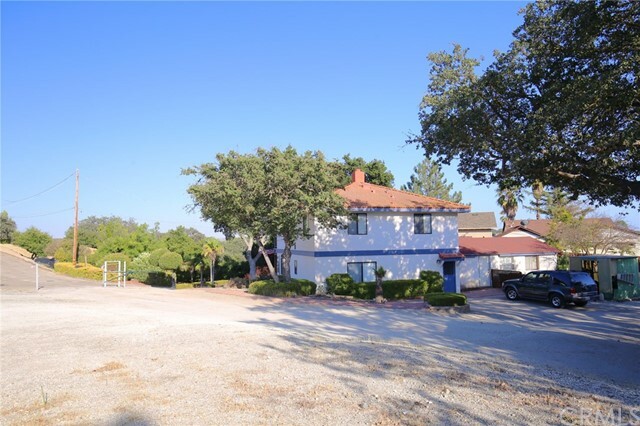 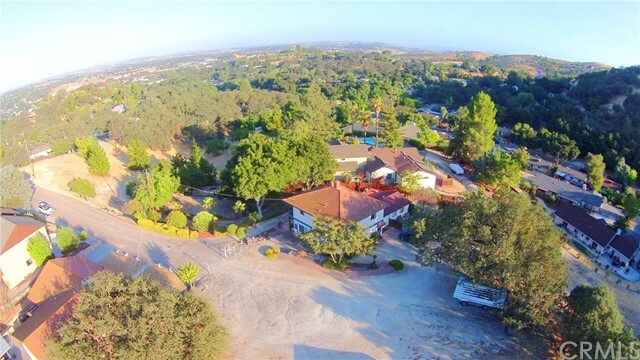 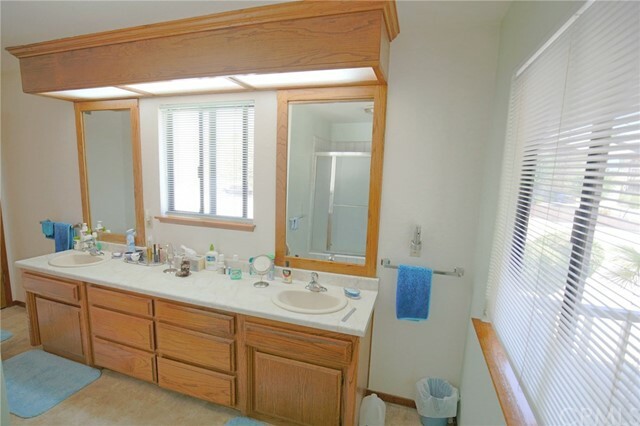 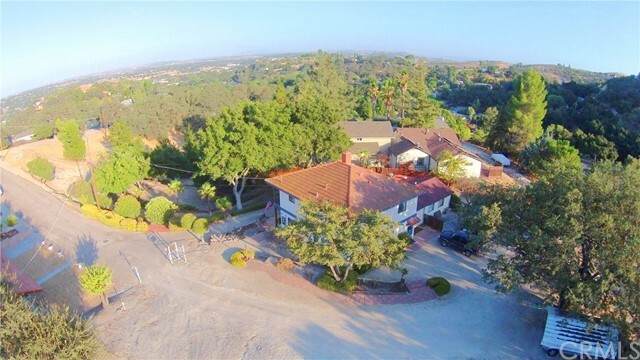 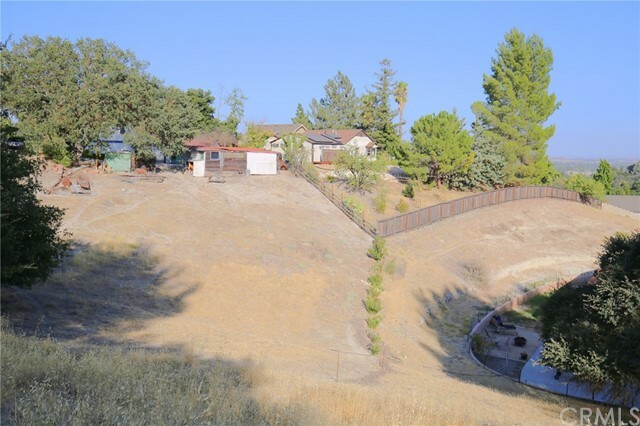 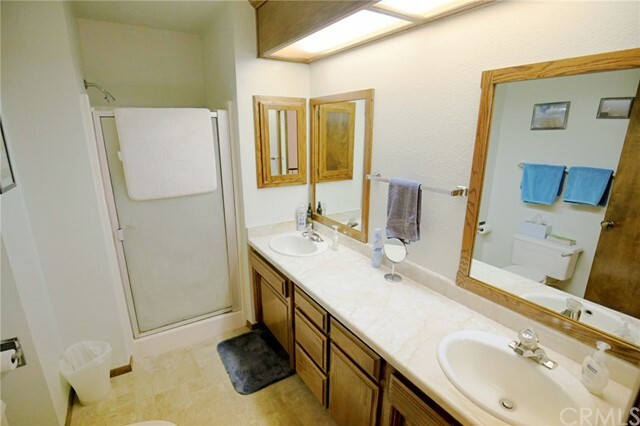 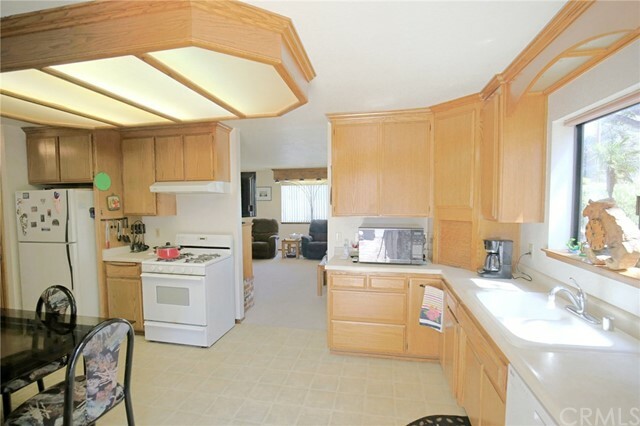 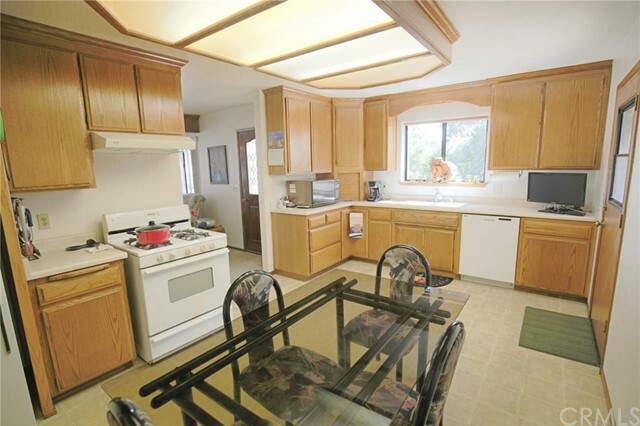 Come see all that this Paso Robles home has to offer you.